It seems like Justin Timberlake is a super busy guy. His movie, Trolls, which he’s been promoting for months, just premiered. He’s also got a concert coming to Netflix, he just became a “Chief Flavor Officer.” However, the multi-hyphenate performer and businessman has another important job – that of father to his 18-month-old son, Silas. Timberlake, whose infectious song, “Can’t Stop the Feeling,” is still stuck in our heads after months (and we don’t even mind) is lucky, though: little Silas is already a big fan of his dad’s new movie. 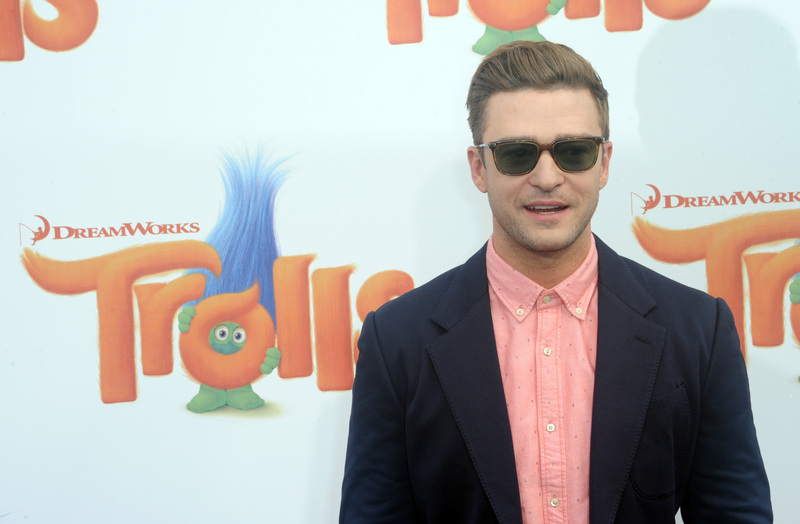 At the Trolls premiere, Timberlake was excited to talk about the film with Entertainment Tonight. When asked if Silas could recognize his dad’s voice coming out of the grumpy character Branch in Trolls, he said, "He knows all the characters already! It's crazy!" That’s totally adorable; however, the movie just premiered, and it doesn’t hit theaters until November 4th. How has lil’ Silas gotten to know it so well? Well, Timberlake also acted as music producer on the film, so he had to view the movie before its release to ensure there weren’t any issues with the soundtrack. "I got to screen it before anybody. I had to screen it before everybody because I had to make sure all the music was working out." We’re guessing Silas we super enamored by the reportedly fun, kid-friendly adventure as much by hearing a familiar voice in the film. Timberlake and costar Anna Kendrick have been promoting the movie since May, so it’s pretty incredible that they aren’t totally burned out about it. Said Timberlake, laughing, "We made a joke the other day that we feel like our only job now is just to promote this movie. [But] it's always nice to be a part of a movie that brings so much happiness to people." That statement is almost as adorable as Silas’ enthusiasm for Trolls. Almost.